As a playwright Jane McCarthy has had three full plays staged, Epilogue (2009) and Overtime (2012, 2013) which received great critical acclaim and a sell out run in The New Theatre Dublin, a venue dedicated to discovering new writers. She was most recently commissioned to write a short radio play, Amy, as part of the sold out event Dead Air in the Bram Stoker Festival 2017. On the strength of Overtime she was selected to be part of Dublin Theatre Festival’s ‘Play- On’ initiative in 2014, an advanced playwriting course taught by Graham Whybrow, former Literary Manager of The Royal Court Theatre, Lon-don. Jane graduated from UCD in 2014 with a first class honours MA in Creative Writing, and was taught by many esteemed writers such as Frank McGuinness, Carlo Gebbler, Eilís Ní Dhuibhne, Paul Perry and James Ryan. She also holds a Degree in English Literature from UCD. Presented in association with Access Cinema. 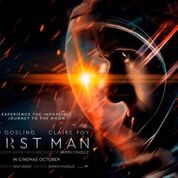 Following on from his six-time Academy Award® winning, La La Land, director Damien Chazelle and star Ryan Gosling reteam for First Man, the story behind the first manned mission to the moon. 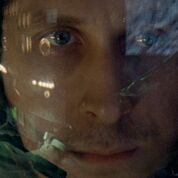 Focusing on Neil Armstrong (Gosling), First Man is an acute portrait of the sacrifice, commitment and Armstrong’s emotional resolve in achieving his goal to land on the moon. 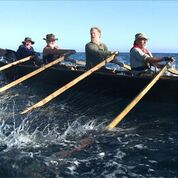 “…a film that I found both powerfully moving and quietly profound.” Mark Kermode, The Observer. Bottom Dog Theatre Company present Smallone rather than Small One written. And directed by John Murphy. Performed by Michelle O’ Flanagan. 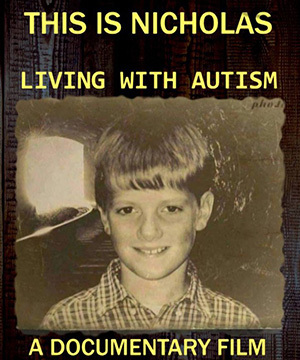 Presented by East Limerick Family Support Network (ELFS), this documentary chronicles Nicholas’s experience of living with Asperger Syndrome and depression and to celebrate the invaluable support Nicholas received from his family, teachers and neighbours in the village of Emly, Co. Tipperary. This is a brave and inspirational piece of work, made with clarity and insight by an insider, to greatly enhance our understanding of Asperger Syndrome and depression. This screening will be followed by a Q&A session with director Nicholas Ryan-Purcell. Proceeds from the event are going towards the delivery of Community Counselling Support Services at Hospital Family Resource Centre. When ‘Lady’ Sandra Abbott discovers that her husband of thirty-five years is having an affair with her best friend she seeks refuge with her estranged, older sister Bif in North London. As a fish out of water, heartbroken Sandra is confronted by her sister's bohemian and irreverent lifestyle but is eventually persuaded to join her community dance class. In this hilarious and heart-warming romantic comedy, the colourful group of defiant and energetic third-agers show Sandra that retirement is in fact only the beginning, and that divorce might just give her a whole new lease of life and love. 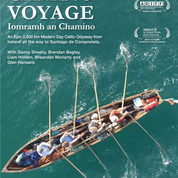 Presented in association with Access Cinema as part of the May Film Tour happening during the Bealtaine festival. 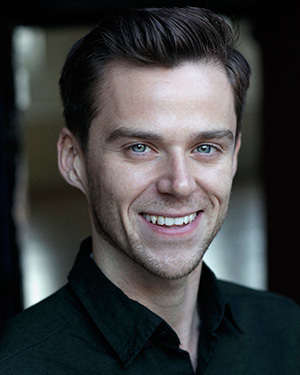 Performed by Tom Lawlor, Michael James Ford, Malachy Mc Kenna. Where The Willow Meets The Ash is the much anticipated sequel to Malachy McKenna’s hugely successful and multi award winning drama, The Quiet Land. When the chaotic and easy going bachelor farmer Bobby Hogan gets a visit from a smooth talking Englishman, all sorts of local rivalries and ancient grudges are stirred up. Who is this mysterious blow-in? What are his intentions regarding the beautiful barmaid Polish Maria? And, more importantly, what are his plans for Nayshee’s Acres, site of the old hurling pitch and sacred among generations ? 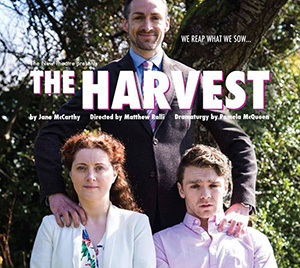 The appearance of the belligerent old neighbour, Eamon McConnell, introduces new issues in the struggle for the soul of the hillside and, ultimately, heart breaking family secrets are revealed. 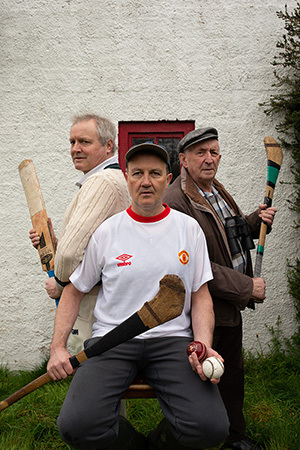 Where the Willow Meets the Ash is a serious comedy about stubborn men from the hilarious pen of an outstanding Irish writer. Open Mic Night - Chapter and Verse a night of prose and poetry. Join us for an eclectic mix of writings. Budding and established writers are invited to share their work in a relaxed atmosphere. Just want to listen? Sit back and enjoy an evening with a difference. Pieces should be no longer than 5-7mins. Claire will be presenting songs from her 'From Then To The Here And Now' double album, accompanied on traditional, peddle, and electric harps, plus piano. 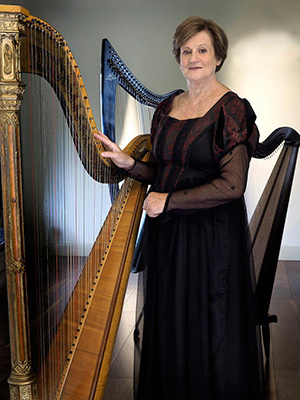 Claire has chosen the harp to be her accompaniment, her choir, her veil to the ‘otherworld’. Her words, music and passion gently warms the hearts of those present and fires her spirits into passion, courage, tears, love and laughter. 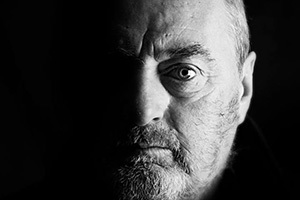 Red Hurley is acknowledged throughout Ireland and across the world as one of the finest singers of his generation. 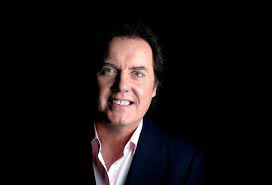 Appealing to all ages, musical tastes and cultures, he has moved audiences with his distinctive brand of satin smooth vocal magic. Red Hurley delivers song after song – each more haunting than the next. Be it a cover version or his own original material, Red makes each one his own.